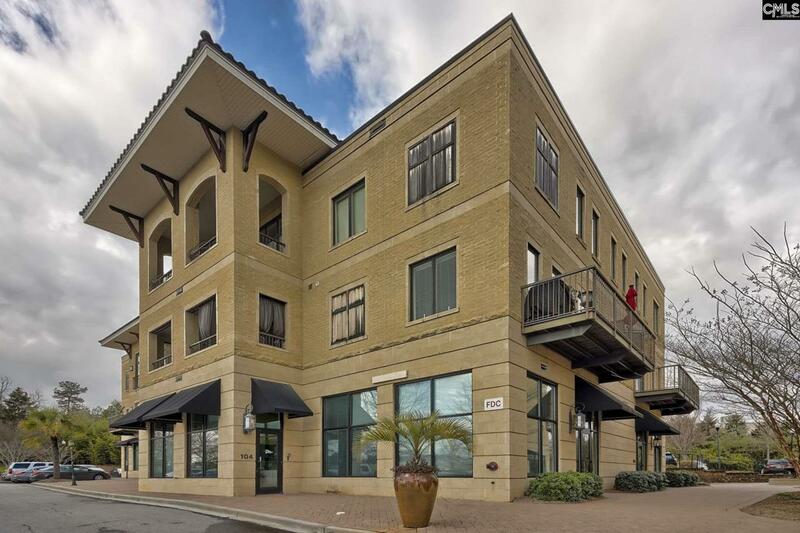 Immaculate, open, well-maintained two-story condo in Harbison that is extremely convenient to all the area offers - shopping, dining and entertainment. Unit can be entered from either first or second floor. High ceilings on both floors with large windows let in tons of natural light. First floor offers an open living/dining combination with a balcony overlooking the courtyard. Kitchen has a bar, nice granite counters, under cabinet lighting and plenty of cabinet and counter space. There is also an office/den, full bath and laundry area on the first floor. The second floor has two large bedrooms, each with a walk-in closet and private bath. Very low power bills. This unit is in move-in condition with nothing to do! MUST SEE TO APPRECIATE! !